After a successful 2015 season along with a great number of known drivers, ROK Cup Promotions is glad to finally introduce a new class this next 2016 season: SHIFTER JUNIOR. 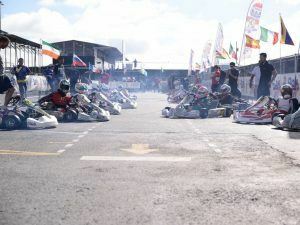 With the introduction of this promising shifter class it is expected to be an aspiring season for the competitive young junior drivers across the country. 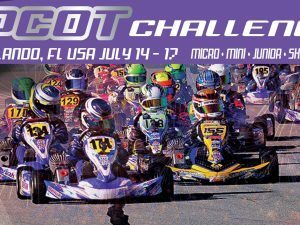 This class will be following the same age range as the ROK Junior class, racers between 12 and 15 years old, the weight is set up to 350 Lbs., and they will use a restricted shifter vortex engine. 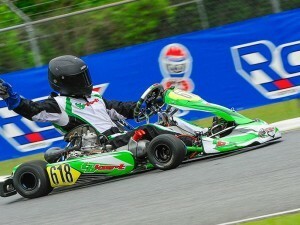 *Junior ROK racers will all be welcome to participate in both classes at each main event.